Black History: Why Cicely Tyson On a Bus is a Whole MOOD! In a world where social media has taken over, legendary actress Cicely Tyson let us know that she's not having any of that! Recently, Keke Palmer posted a video of the actress for Flashback Fridays (#FBF) on the set of the 2014 movie The Trip to Bountiful. Tyson was sitting in a window seat on a bus when Palmer asked her to smile for the camera. Tyson indicated that it was an "inanimate objects". She said, "Why should I smile? I smile for people." BIG MOOD! Cicely Tyson has a lot to smile about! Her acting and modeling career spans over 60 years. Last year, she won an Honorary Oscar at the 2018 Govenors Awards. Some of Ms. Tyson's most notable films and shows include Sounder (1972), The Autobiography of Jane Pittman (1974), Roots (1977) and The Help (2011). She also won a Tony Award for the movie The Trip to Bountiful. 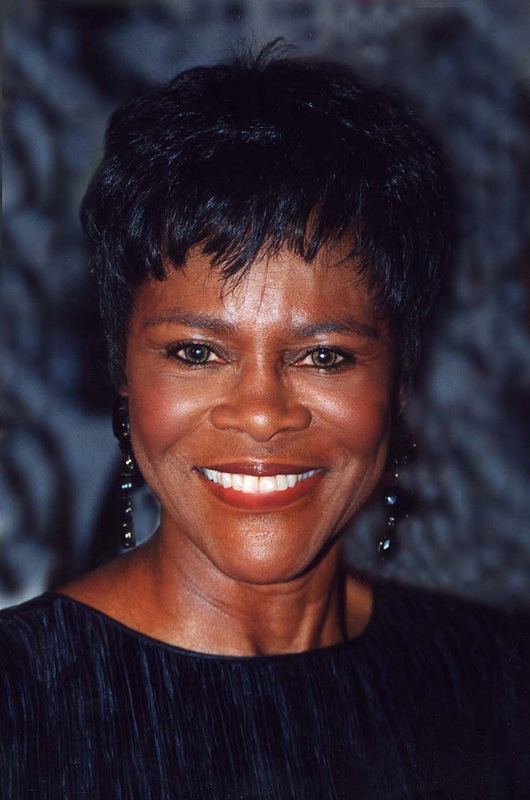 The Cicely L.Tyson School of the Performing Arts in East Orange, NJ was named after the actress. She has also received many other awards and nominations. Tyson became the first African-American to win an Emmy Award for Outstanding Lead Actress in a Television Movie for her role in The Autobiography of Jane Pittman. In 2016, she was awarded the Presidential Medal of Freedom by President Obama. At the age of 94, she is also on the cover of one of TIME magazine issues called The Art of Optimism directed by Ava Duvernay.